Benefit from Vecoplan conveying and material handling engineered specifically for your system. Industrial conveying and material handling is, in essence, simply moving material from one processing or work station to another. But to maximize the efficiency of an entire system, it is necessary to fully understand the optimal way to feed material to each processing station, the work each processing station performs, how it performs the function, at what speed it performs the function, and the optimal way to receive the processed material from each station and move it to the next station until it arrives at it’s final destination. Vecoplan understands the nuances of your system. Working together we can custom tailor an industrial conveyor system that fits your needs and site conditions perfectly. Vecoplan provides drag chain industrial conveyors, vibratory conveyors, screw conveyors, pipe conveyors, pneumatic conveyors, and an extensive array of other material handling equipment. 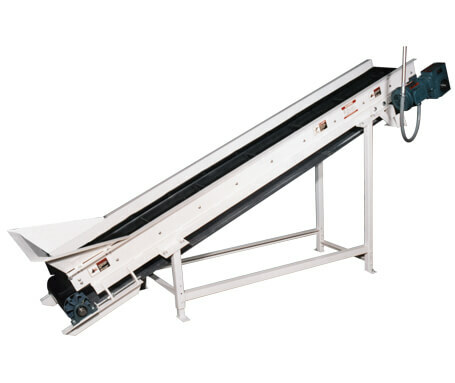 Each type of industrial conveyor is designed, engineered, and manufactured to meet or exceed all safety codes and regulations while at the same time ensuring operating efficiency and economy. 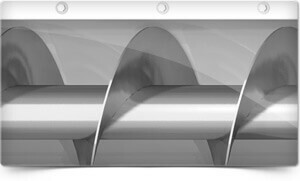 All Vecoplan conveyors are constructed from heavy-duty components for maximum reliability and are designed with features for easy maintenance. Vecoplan’s experience across applications, industries and countries ensures that the implementation of your system proceeds smoothly from start to finish. 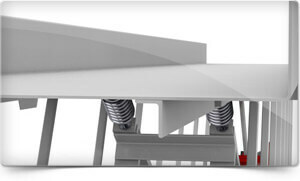 Drag chain conveyors have an endless chain with feed dogs (cross ribs) which runs in a closed trough. This makes them suitable for transporting bulk materials. 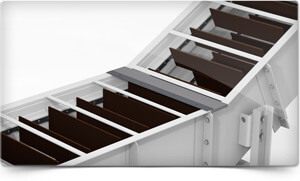 Our flat and troughed belt conveyors have a modular design. They are easy to assemble to suit your requirements and can be subsequently modified and adapted. 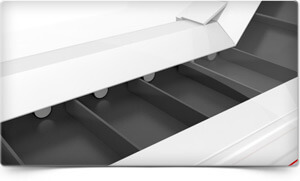 Bulk material reaches its destination well dosed, thoroughly mixed and evenly transported - that is why screw conveyors are particularly suitable for use in cement production plants. It's not just the high conveying capacity of our vibrating conveyors (type VR) that makes them so efficient for transporting bulk materials and piece goods.